In her standup act, Griffin recounted how DeGeneres always hated Rivers' brand of "mean" comedy. Yet Griffin said she reached out to DeGeneres after Rivers died in 2014, asking if she'd do some sort of tribute to her. 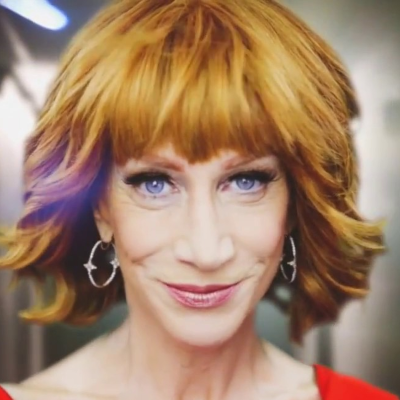 DeGeneres declined, prompting Griffin to utter profanities at her. The two comedians apparently patched things up days later.